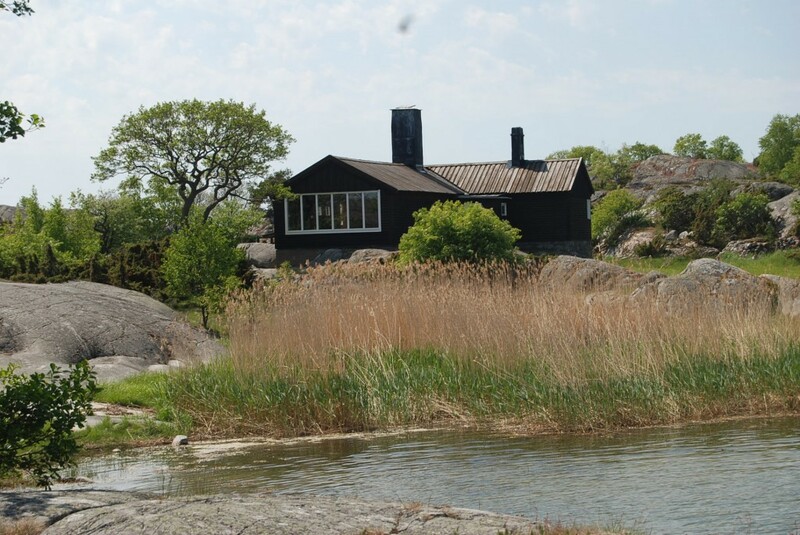 The house that contains Bullerö’s archipelago museum was built 1909 by the famous swedish painter Bruno Liljefors. Originally, the house was a hunting cottage that Bruno Liljefors used as his painting studio. However, it soon became a place for socializing and drinking for Sweden’s contemporary cultural elite. Famous members were, among others, Albert Engström, Anders Zorn, Carl Cederström, Axel Sjöberg, and of course, Bruno Liljefors himself. During the First and Second World War the house was used as lodging for Swedish soldiers in the archipelago. Today’s exhibition consists of a display of Bullerö’s flora and fauna, life on the island in the past, and several unique objects. The museum is open to the public every day in June, July, and August, and every weekend in May and September. Contact us if you have any questions or if you are interested of a tour.